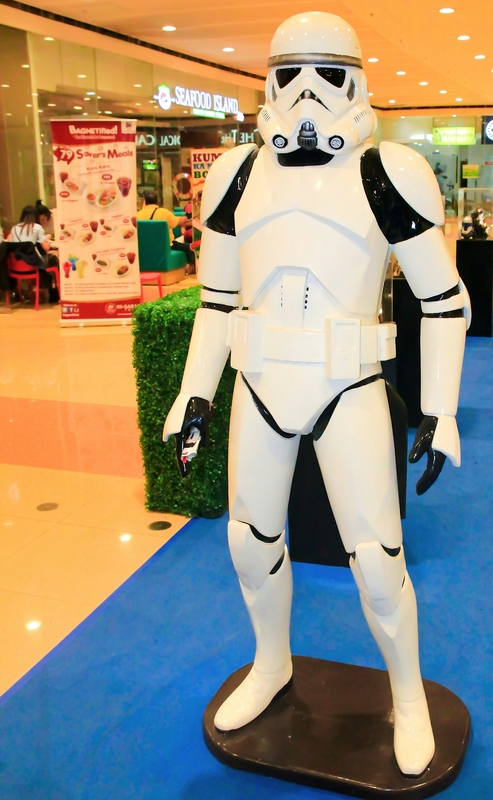 Manila is now hyped up with the Star Wars upcoming movie episode. 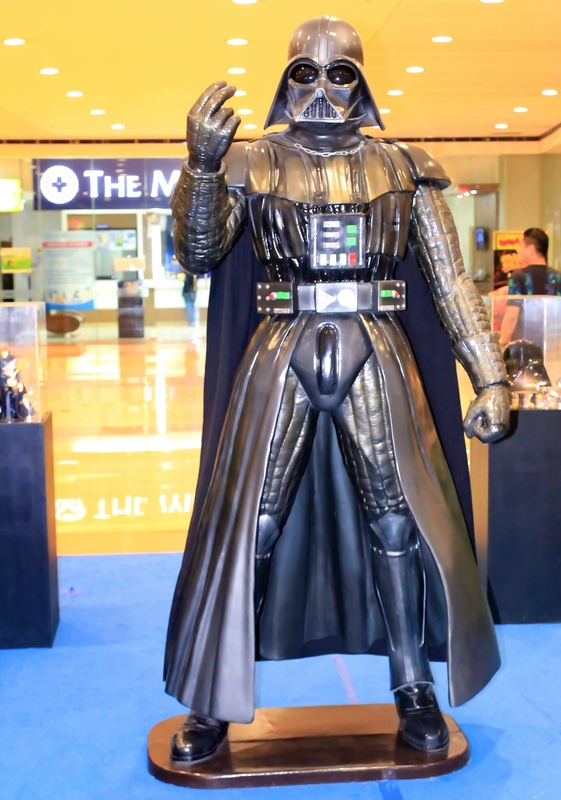 Majority of the city malls have started putting up themes related to the Star Wars phenomenon. I was unable to see Episode IV which was shown when I was in elementary. But when I was in high school, I was able to watch Episode V, The Empire Strikes Back. Oh boy, I wished I was a Starfighter pilot after watching that movie! The rest is history… And I even have a Bluray collection of all Star Wars episodes. 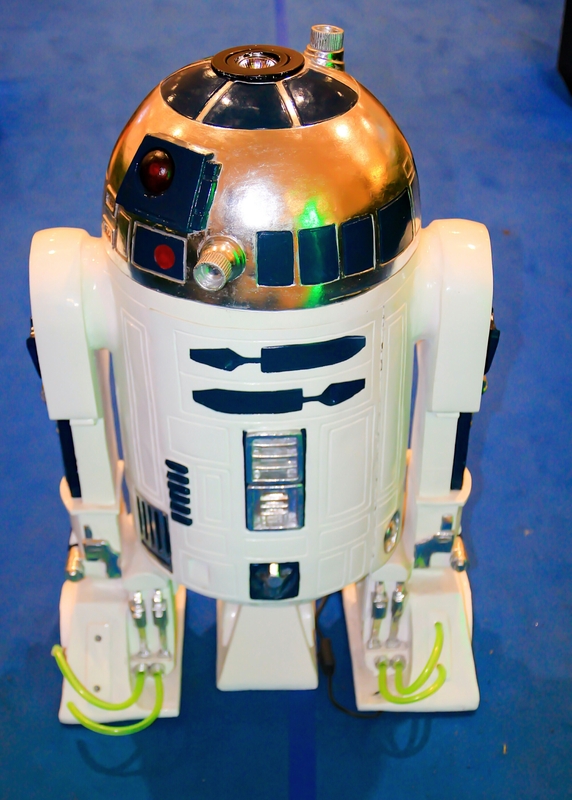 I am excited and looking forward to see the latest episode of Star Wars…! May the Force be with you! Let’s Go to War… War! War! War! My name is Marwa, and I am a Muslim. 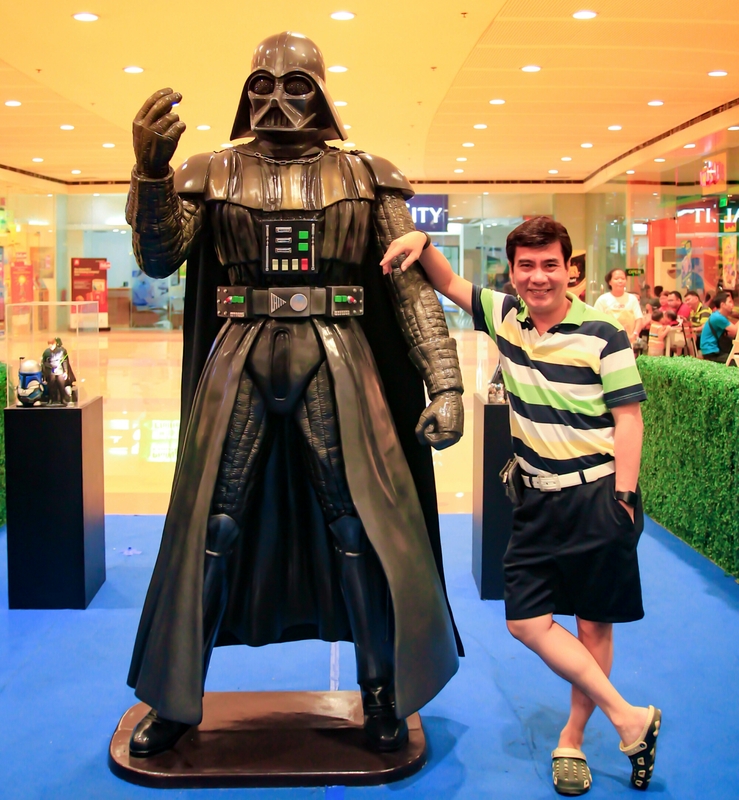 Yup, Darth Vader is looking good indeed. Ahahaha!